The Angry Little Attack Muffin went from rags to riches as he capitalized on his "Speaker" fame to rake in a lobbying fortune for Newt, Inc. Now his empire is broke and in debt. 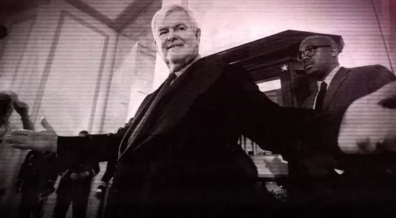 Newt Gingrich appears to be very close to totally broke. He may have some personal assets but his mini-empire has collapsed to greater depths than the eurozone.